Feeling guilty not to empty the Dishwasher ?? 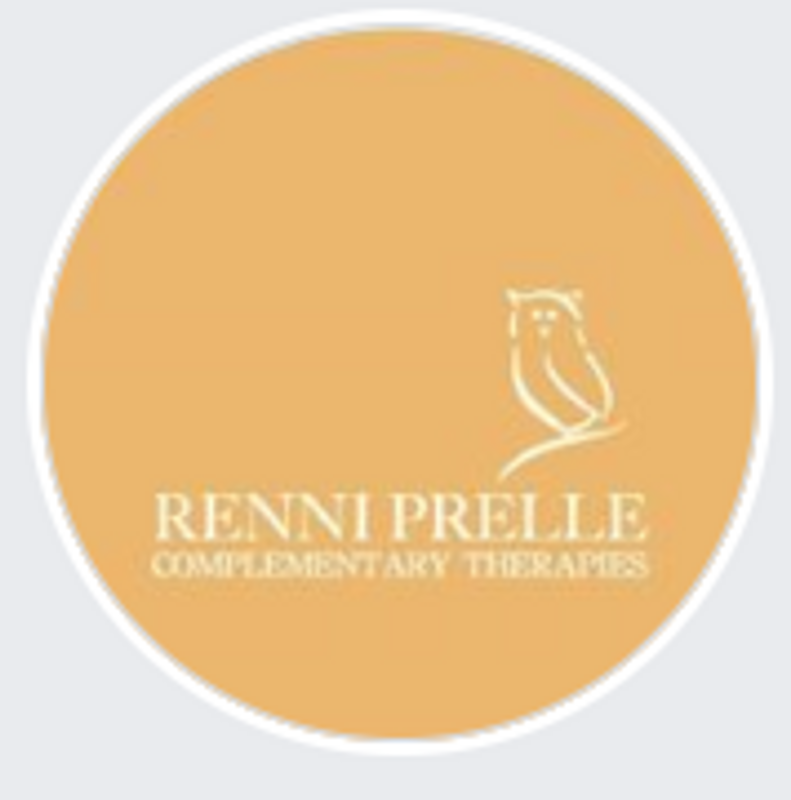 Just the other day I experienced for myself again how important it is to take time out occasionally, whether this means going for a walk, reading a book, watching TV or indeed see a complementary therapist for a relaxing treatment. A good friend of mine has to deal with some truly terrifying issues. I had no idea what she is going through when I went to see her. There she sat, crying, telling me what is happening in her life. This really took me by surprise. My "schedule" for the rest of that day had been to see her for a quick catch up, then some food shopping followed by a couple of home visits. That morning I had already taken time out to see a Reflexologist for a session and therefore I felt calm and grounded. While I sat with my friend I knew it would be difficult to rearrange my home visits but of course the shopping could wait. So I stayed a lot longer than planned. What I am trying to say is that because I felt relaxed I could deal with my friend's emotions in a calm way which was so important. We all have busy lives and try to fit in as many jobs as we can in a day. But why? Do we really need to empty the dishwasher when we have got a bit of spare time? Why don't we look after ourselves when we have got the chance to do so? Why very often do we feel guilty when we spend money on ourselves? Why do we hesitate to book a massage session or a relaxing reflexology treatment? We almost feel naughty if we do so. But then again, if you feel relaxed and calm, you feel better about yourself. And this will have a positive effect on your friends and family too as you can cope a lot better with the things life throws at us.